"YOUNG CAST DAZZLES? 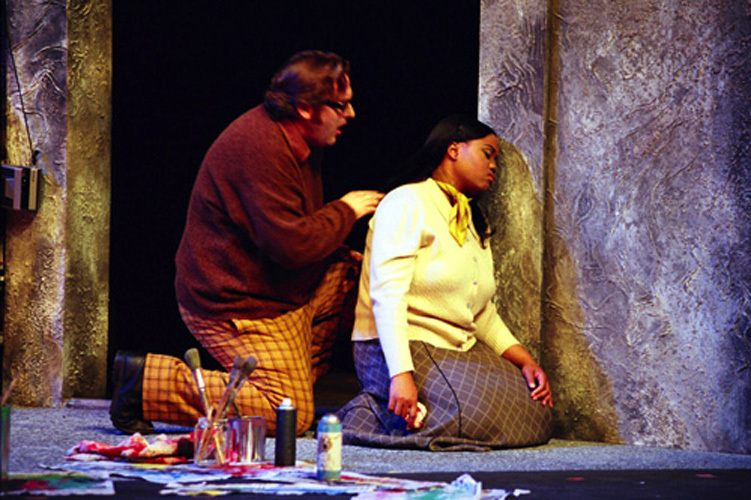 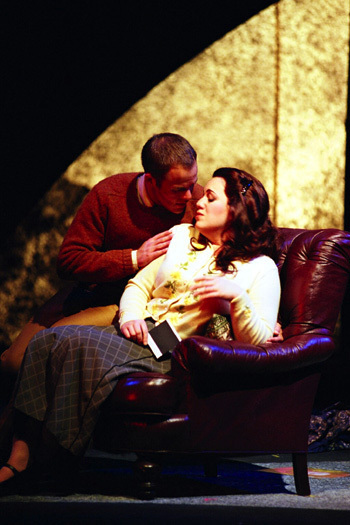 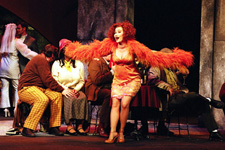 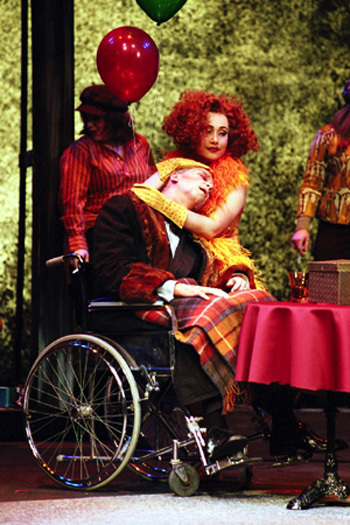 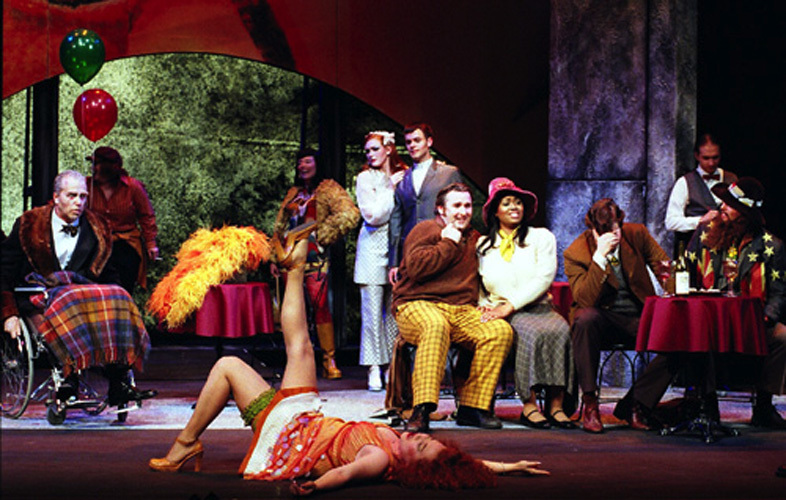 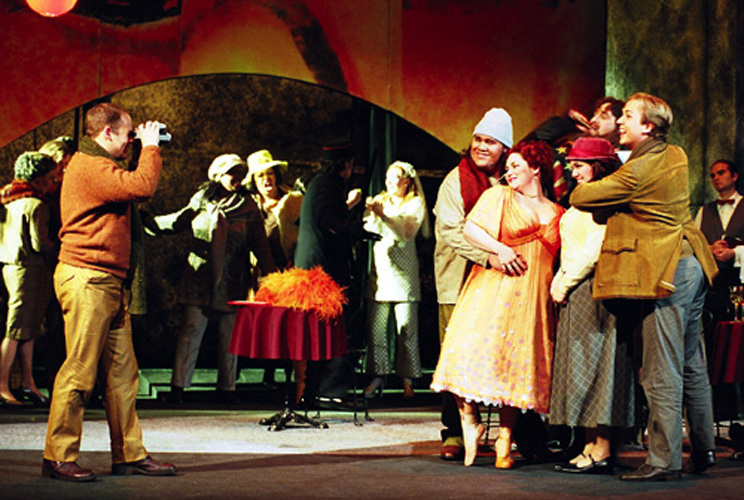 An operatic performance as wondrously vibrant and moving as Saturday's La Bohème does more than just provide a grand night of musical theater. It gives you hope for the future. The singing was beautiful	? 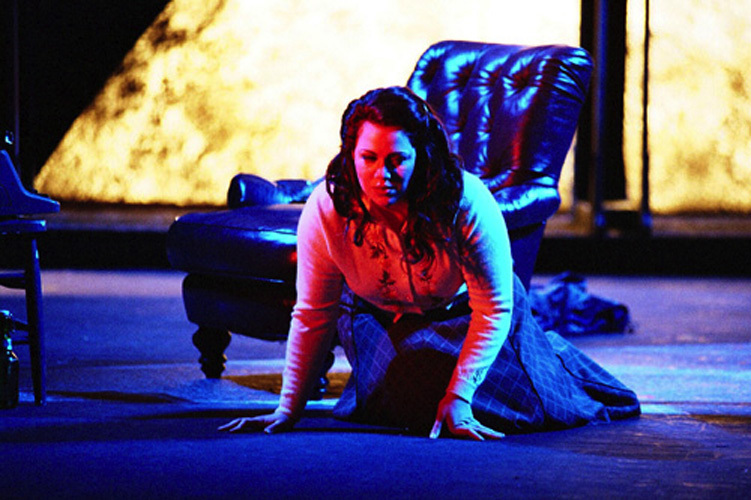 yet there was something else at work here, a sense of the importance of making opera into more than simply vocal display. 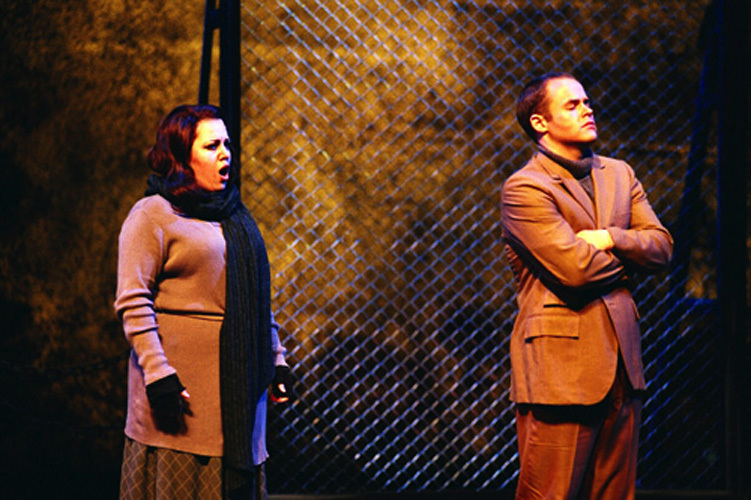 One got the feeling that these singers understood what it meant to inhabit a role fully and to use their vocal abilities toward dramatic ends. 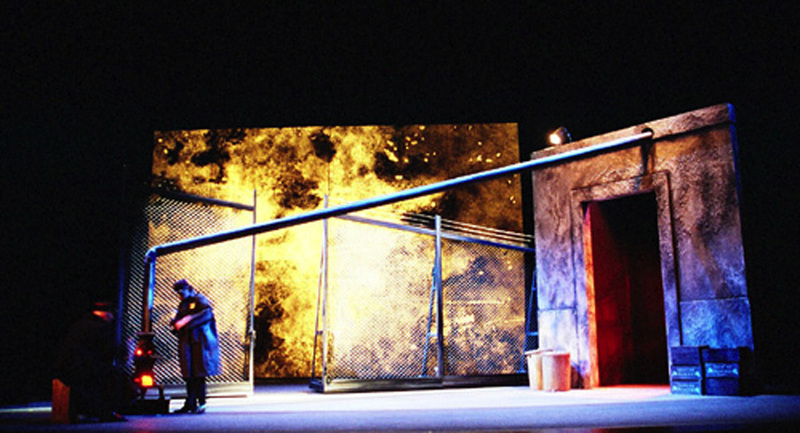 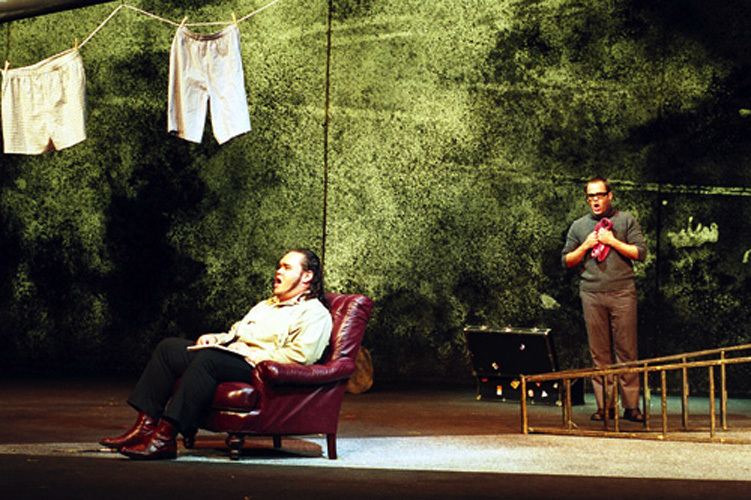 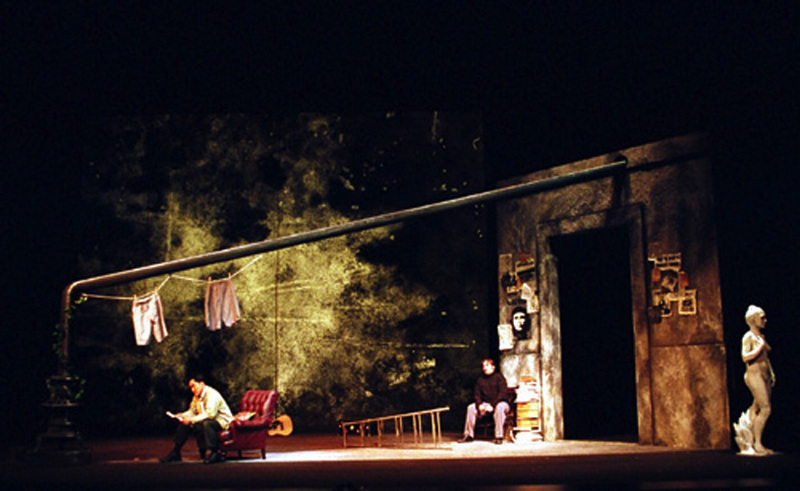 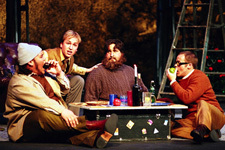 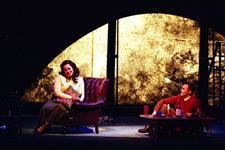 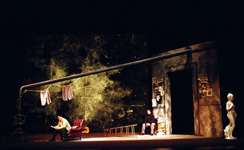 Part of that was due to the production, a sumptuously detailed and imaginative staging directed by Jose Maria Condemi." 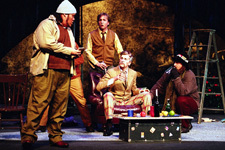 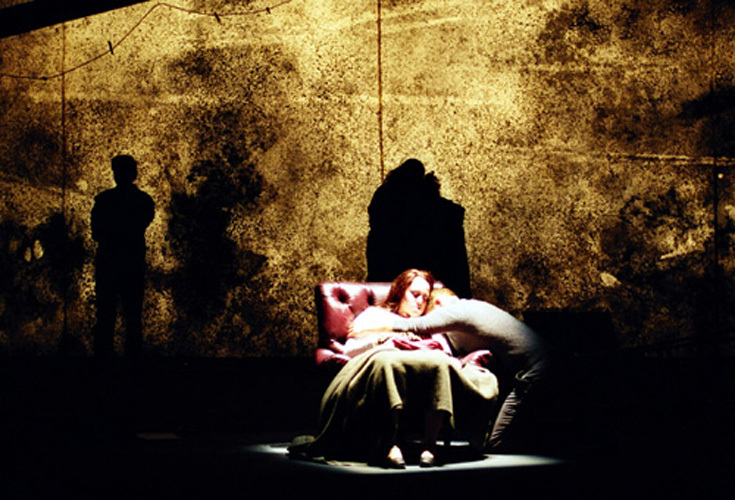 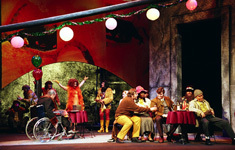 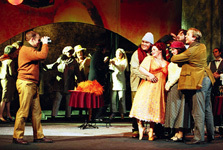 "A WINNING BOHÈME … Few things in theatrical life are as certain as the electric effect of a well-managed production of La Bohème. 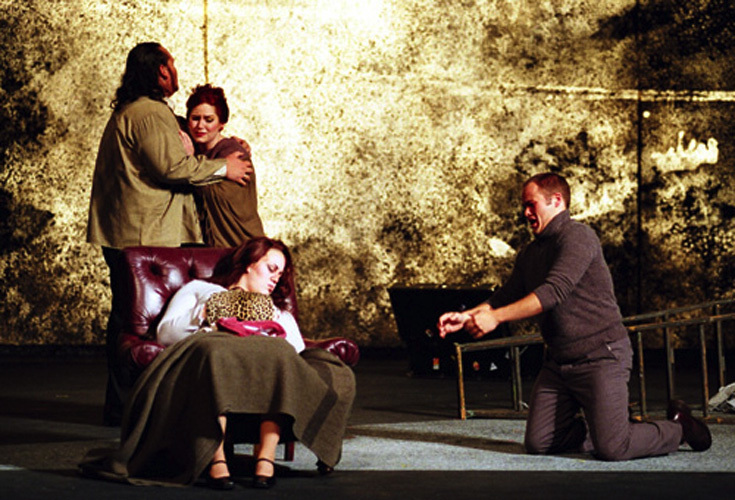 The Merola Opera Program proved that again on Saturday night. Director Jose Maria Condemi placed the production in the Paris of the 1960's, a perfect setting for the idealistic artists like Marcello and Rodolfo. 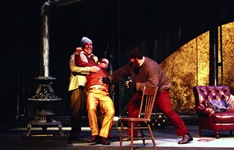 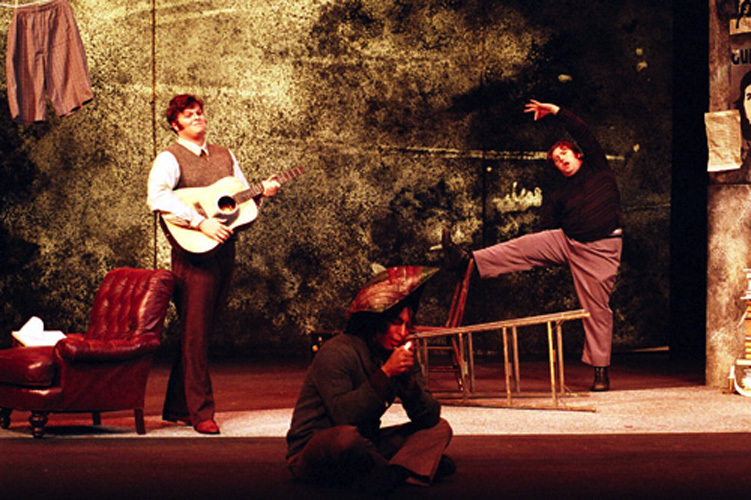 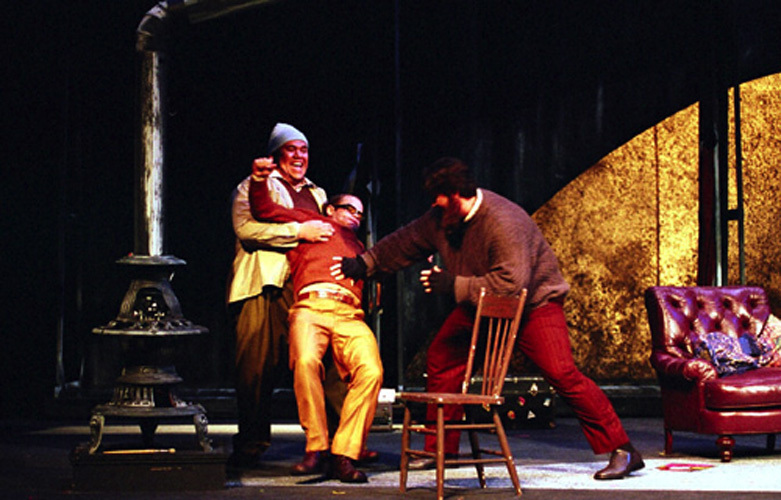 Condemi had several excellent staging ideas; the play-fight in Act IV was delightful; his best idea was his conception of the Latin Quarter crowd scene in Act II … using stop-action poses, slow motion movement and broad stroke lighting changes, Condemi ingeniously created separated spaces when he needed to"
"LA BOHÈME DOES IT AGAIN… The young Argentine Director Jose Maria Condemi came up with some fresh, often charming and always effective bits of stage business …if you weren't there, you missed out on a terrific performance"
"AN IRRESISTIBLE BOHÈME … Last weekend those who were involved in Merola's charming version of La Bohème produced a shining work of marvelous staging, direction, casting and sterling vocal performance. 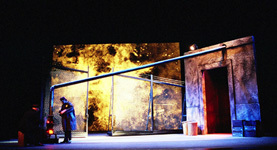 On the small stage, director Jose Maria Condemi remained true to the vastness of Puccini's timeless opera"